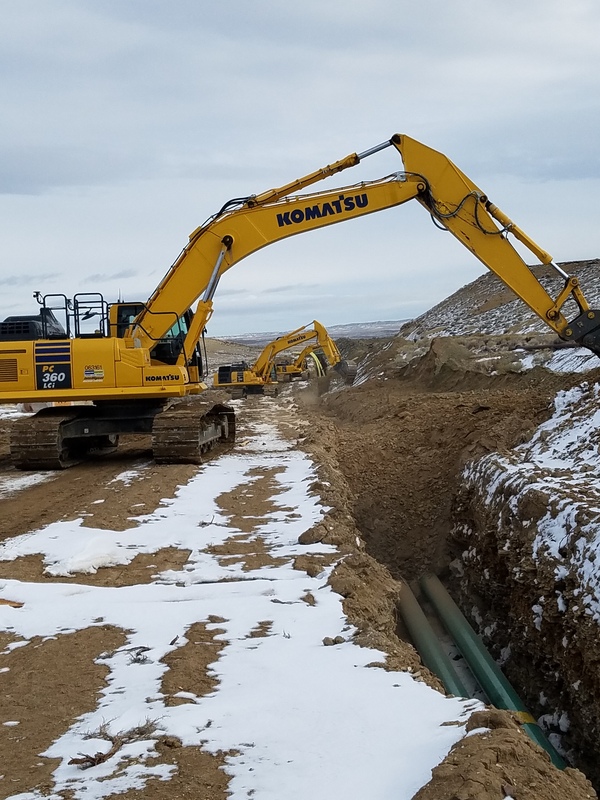 The western Wyoming pipeline installation project has gone well, with Redi delivering a safe and quality service product. Carlos Duran on left and Jason Anderson on the right. Carlos is operating the excavator. 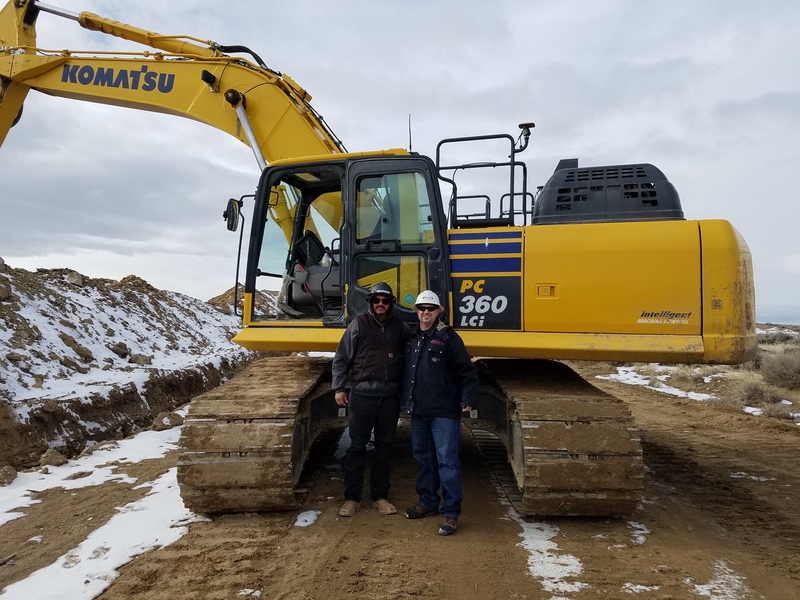 Jason is the safety director on this major pipeline project in western Wyoming. 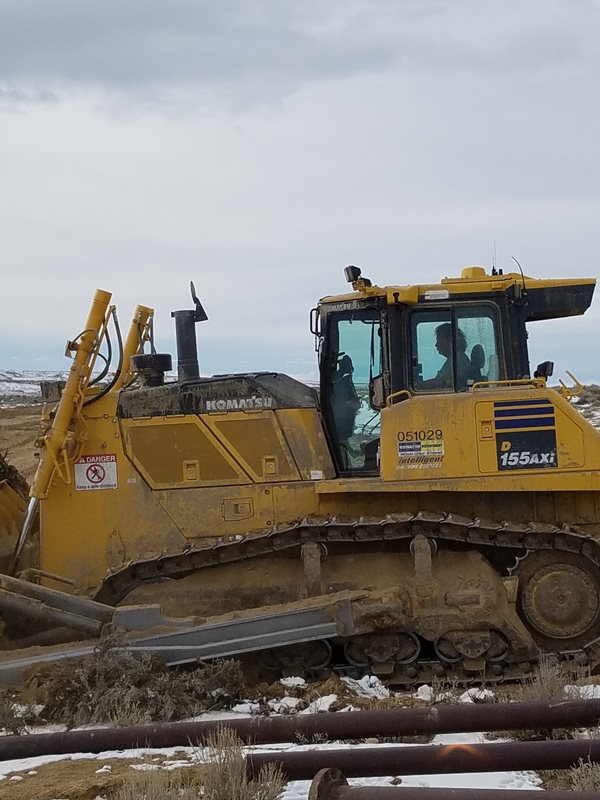 Three excavators operated by Redi employees.